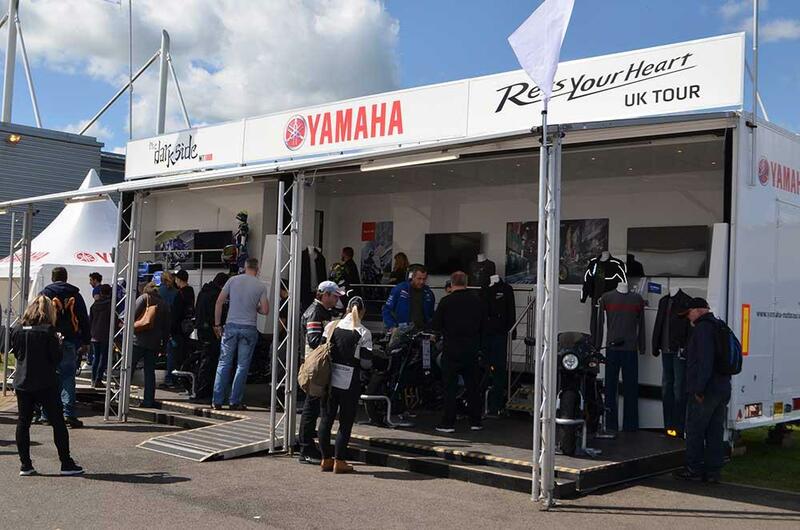 After three successful years touring the UK, the Yamaha roadshow is taking a new direction for 2017 with the introduction of the new Revs Your Heart Tour. The aim is to keep all the successful elements from the old Dark Side MT Tour and add a much wider variety of test machinery to appeal to many different riders. 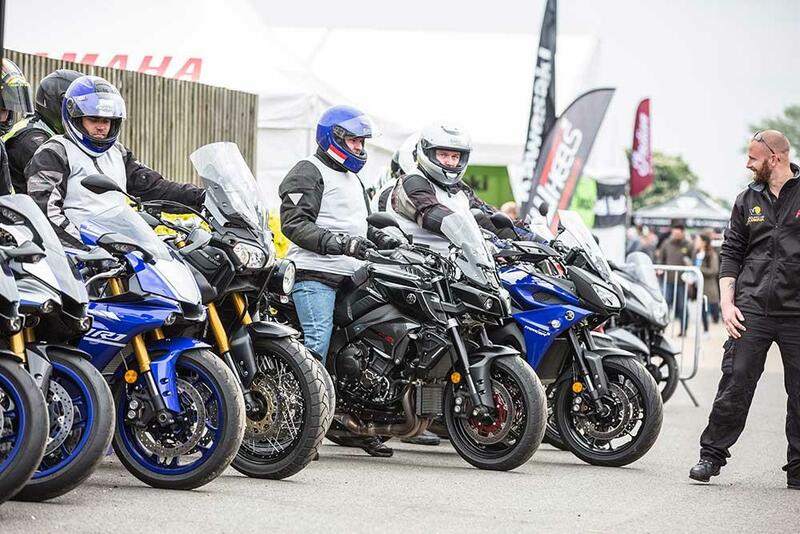 Of course, the award-winning MT range will still form the core of the demo fleet but riders can now test Supersport, Sport Touring and even Sport Heritage machinery from the current Yamaha line-up as expert riders lead the demo rides out into the local countryside. A brand new Tour truck makes a fitting centrepiece to the Revs Your Heart Tour events with a display of exotic machinery along with accessories and clothing - while the action is provided by stunt ace Dave Coates plus the ever-popular wheelie machine where you can test your throttle control and balance. New riders and novices are catered for too with expert tuition provided on the MT First Ride Experience. With competitions, prizes and a giant fleet of demo bikes the Revs Your Heart UK Tour is not to be missed. 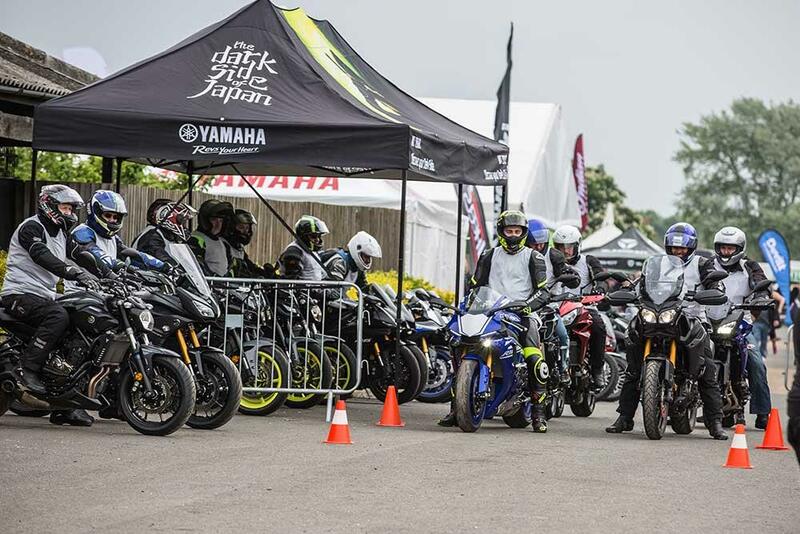 All the activities are free and the action starts at 10am - but don’t forget you will need to bring your licence if you want to test one of the demo bikes on the road. Check the Yamaha website for full details.